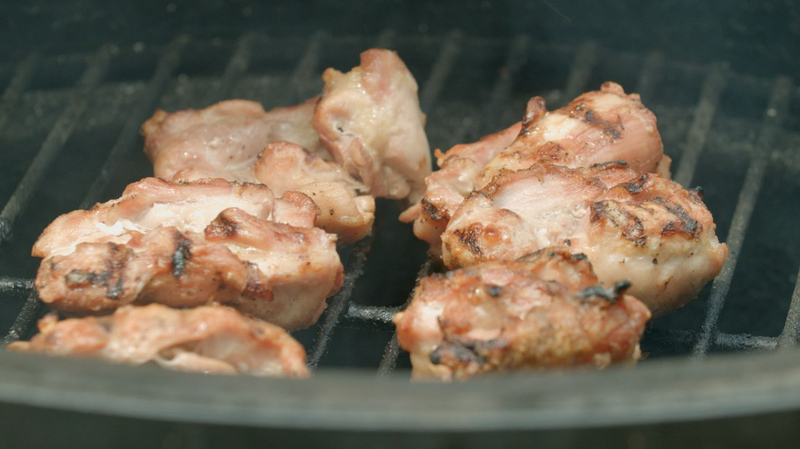 Preheat the grill to medium-high heat (about 350-400°F). Season the chicken generously with kosher salt and freshly ground black pepper. 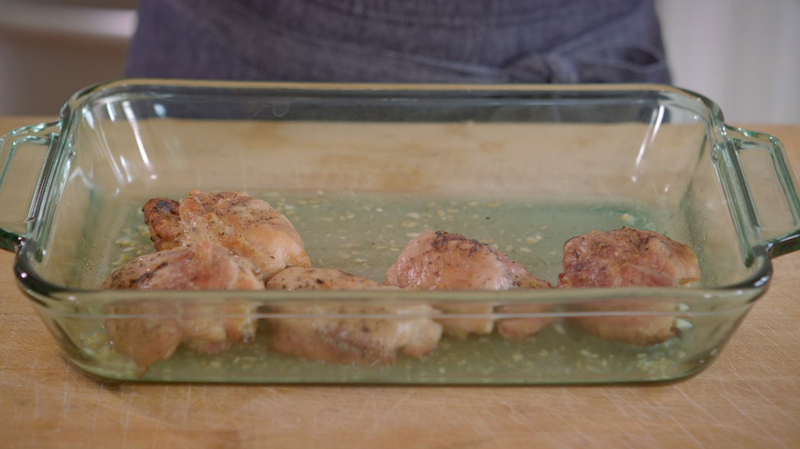 Brush the chicken lightly with 1 tablespoon of oil. Grill the chicken with the lid closed for about 5 minutes per side, or until the meat thermometer inserted into the thickest part of the chicken registers 165°F. 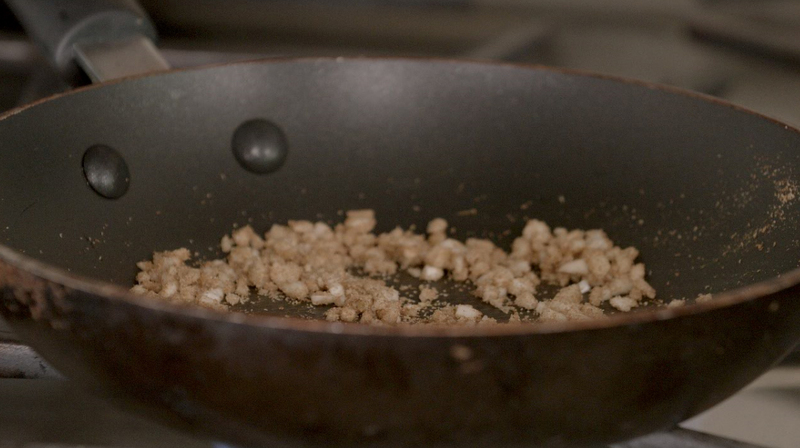 While the chicken is cooking, heat the oil in a small skillet set over medium heat. Add garlic and cumin and cook until fragrant, about 30 seconds. In a large glass baking dish, combine garlic mixture and lime juice. Season with black pepper. When the chicken is done, place the thighs in glass dish, turning to coat chicken with lime mixture. Tent with foil and let rest for 10 minutes before serving. Tip: To bring out the most flavor squeezing limes (or any other fruit), Knox recommends keeping the lime at room temperature and “rolling” it with the palm of your hand on a hard surface before cutting.“It makes the lime much easier to juice,” she says.